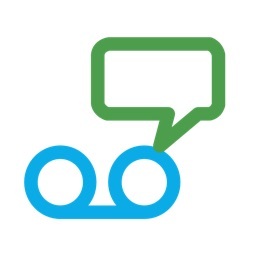 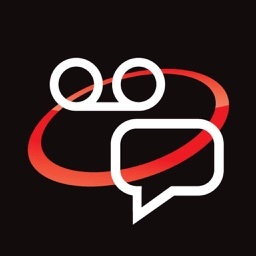 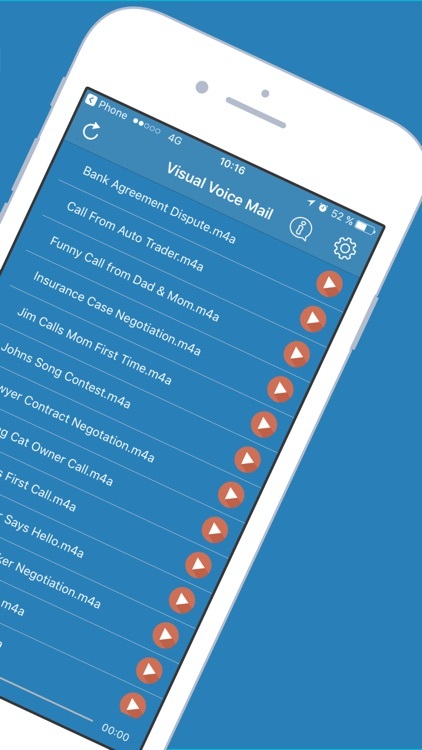 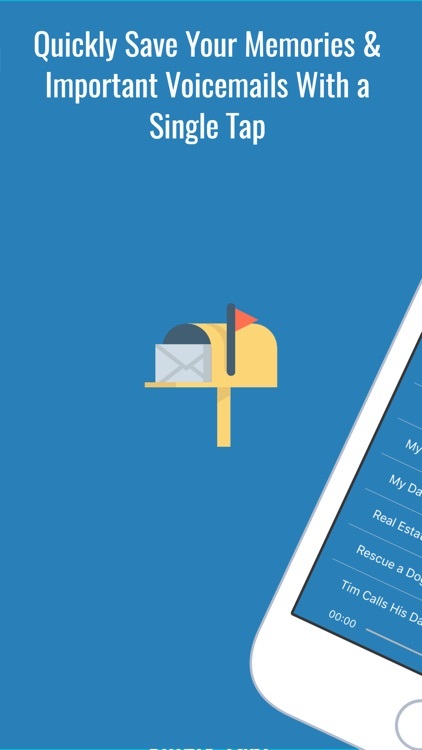 Do you wish there was an app that could save any of your visual voicemail messages quickly and easy? 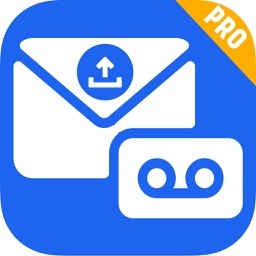 Well, you've come to the right place as this app does the exactly that, which is saves your visual voicemail messages. 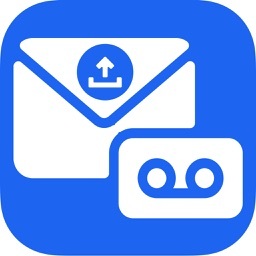 However, that's not all, the app also takes a backup of all your visual voicemail messages and stores it safely. 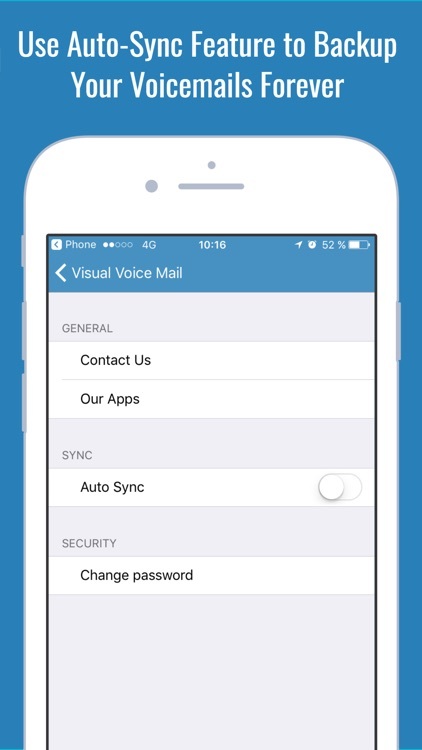 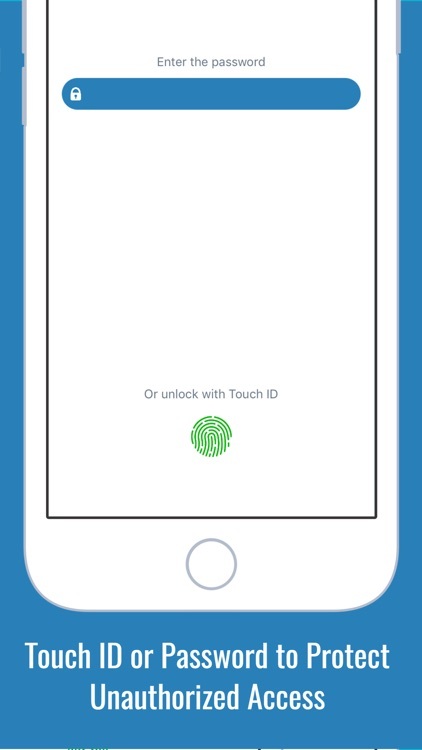 If you ever lose your device, no worries, your visual voicemail messages are stored safely and protected as well. 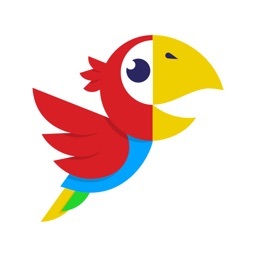 Take a chance of discovering this great app and how it makes your life easier by saving your precious voicemail messages!